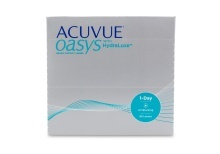 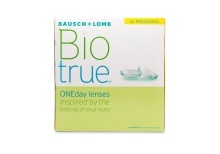 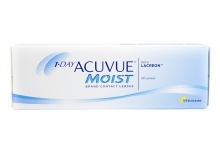 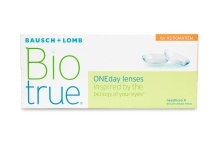 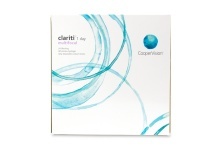 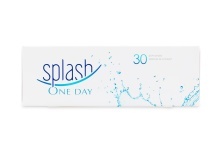 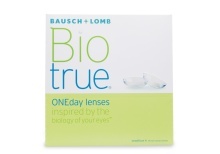 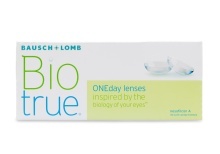 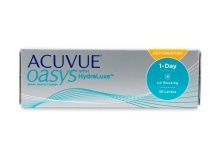 Enjoy a fresh pair of contact lenses every day! 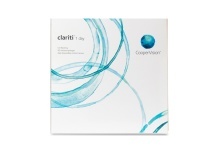 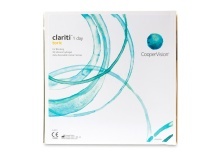 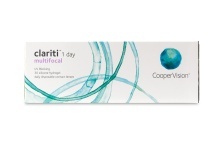 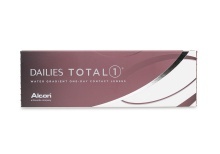 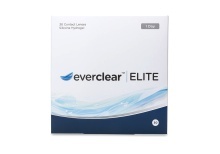 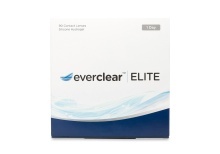 Daily disposable contacts not only free you from nightly lens cleaning and storage, they also reduce the risk of eye infections caused by inconsistent long-term contact lens care. 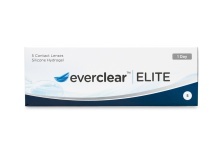 Over time, contact lenses collect bacteria and protein buildup and can be irritating to clean, especially if you’re prone to runny eyes or allergies. 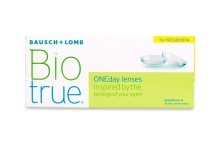 One-day contact lenses are a simple solution to both problems: just wear them once then throw them away. 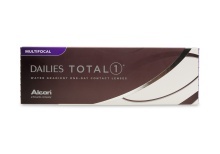 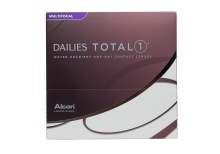 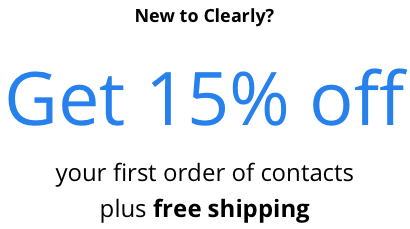 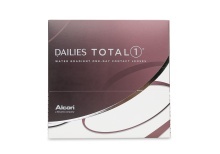 When it comes to daily vs. monthly contact lenses, the health and convenience benefits of dailies can outweigh their higher price tag. 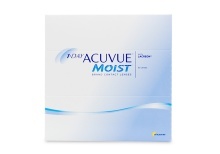 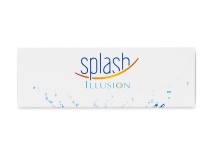 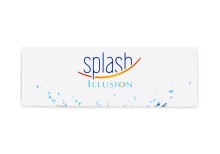 Plus, think of all the money and time you won’t have to spend on saline solution or contact lens cleaner!